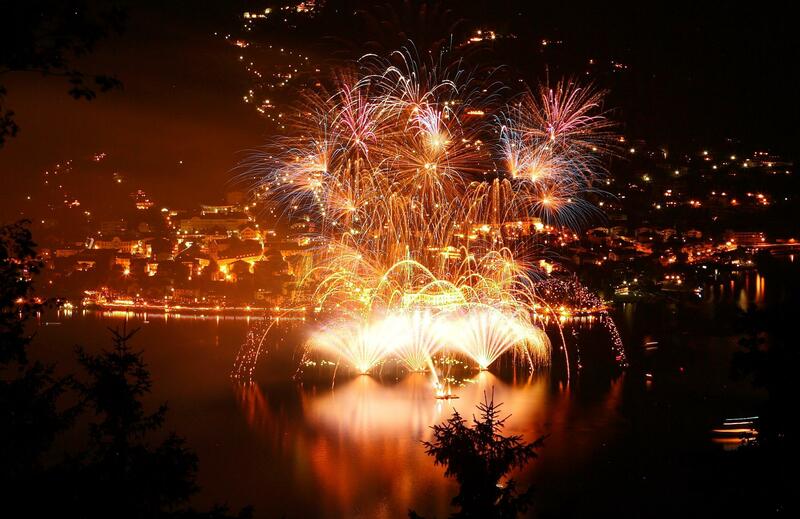 Whether it’s the Zeller See Festival with Magic Lake Show, the Castle Festival in Kaprun, the Harvest Festival with the Cheese and Dumpling Festival or one of the many other cultural events: You can find out everything about current events in Zell am See - Kaprun here. 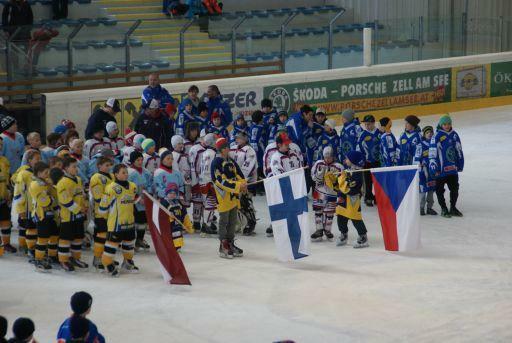 The region has a lot to offer, not just culturally, but also in terms of sport. 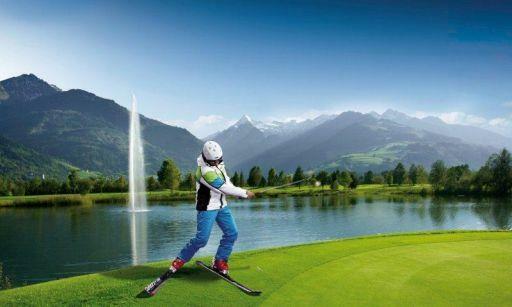 The Ironman 70.3, the Austrian Freeski Open, the Ski & Golf World Championship and the X OVER RIDE as the qualifying event for the Freeride Worldtour are only some of the many sports events. Lets go! Search for the Schmitten jackpot egg! On Easter Sunday, 21st of April, 2019 it is time again to take part in the most special egg-searching event you’ve ever heard about. 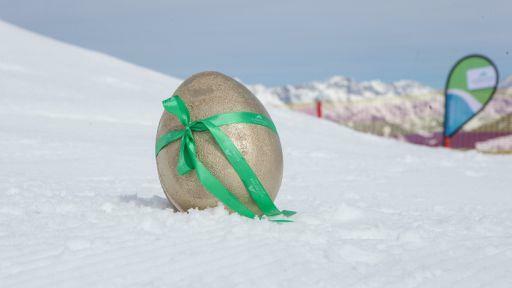 Two snowy hills full of 50 colorful easter eggs will wait for you! 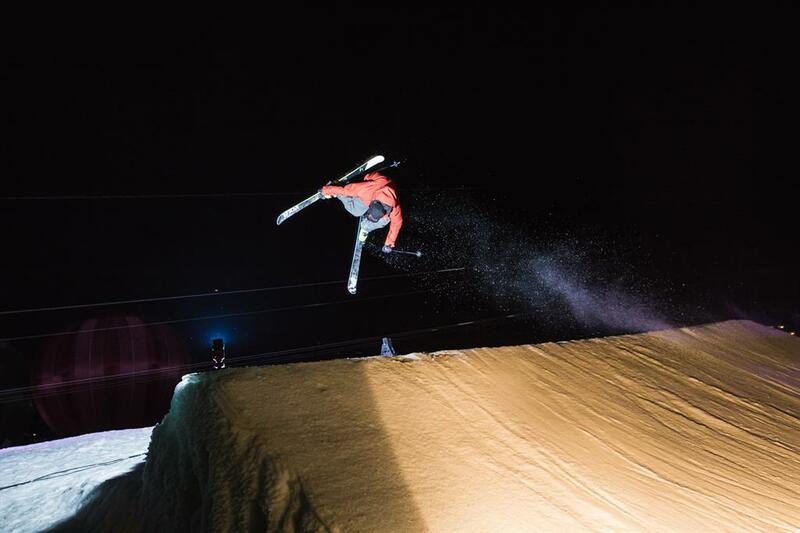 Spring festival with free test of skis and boards (Saturday/ Sunday), live music, DJs, showbarkeeper, Volcom Banked Slalom in the glacier park and culinary specialties in the Restaurant Gletschermühle. 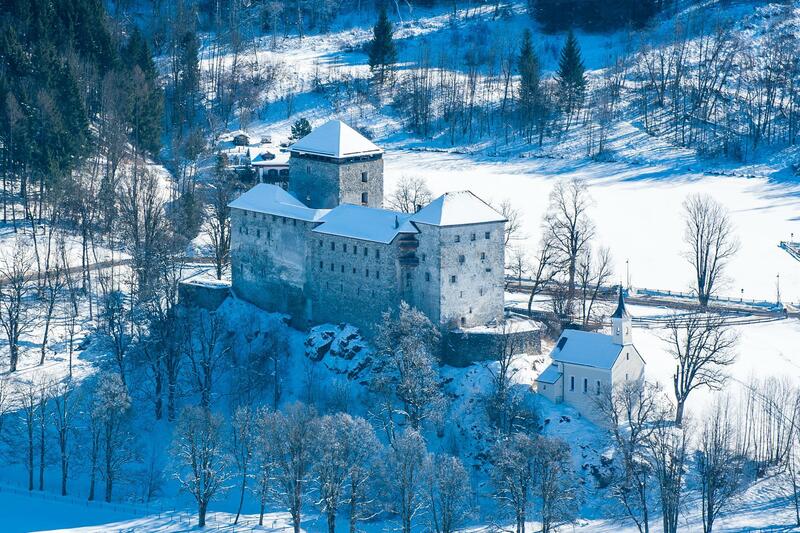 Free entrance with a valid ski pass or cable car ticket. A playground paradise on 2000 m2 indoor area at the ice rink and 1000 m2 outdoor area. 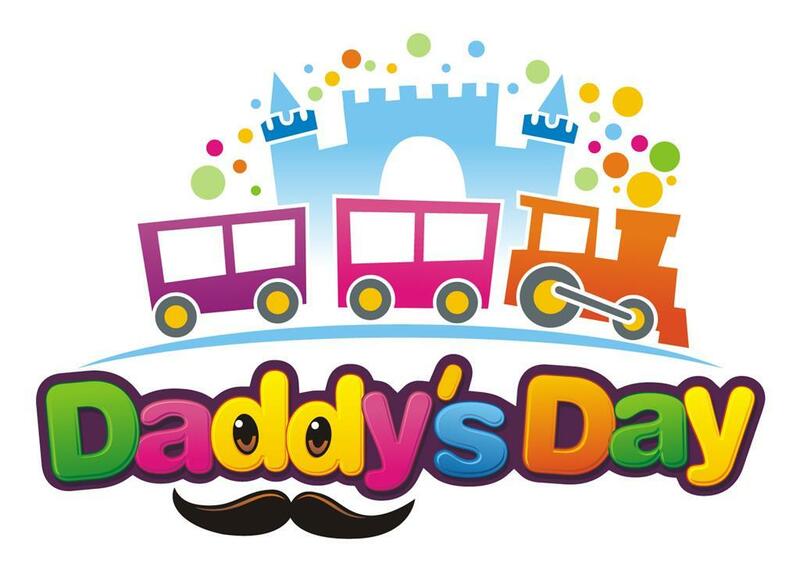 With bouncy castles, climbing tower, face painting and much more awaits the children from 3 to 13 years. 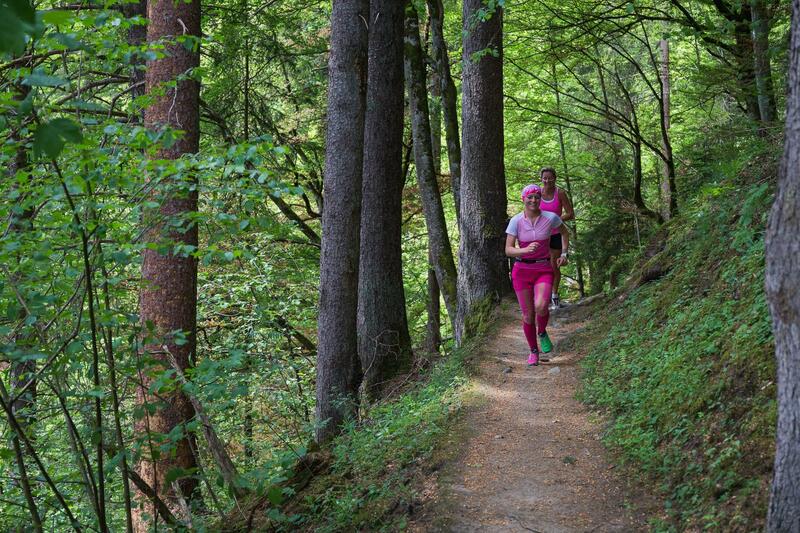 From Friday, 17th of May until Sunday, 19th of May 2019 the Women’s Trail camp takes place in Zell am See-Kaprun. 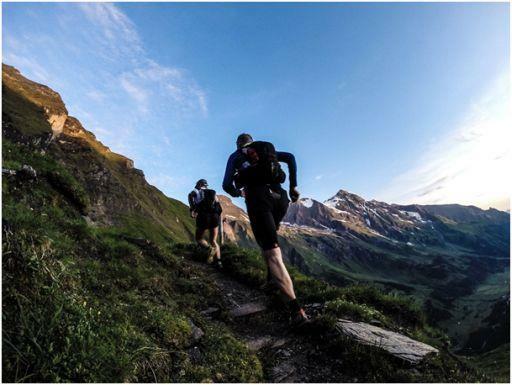 3 days trail running and wellness. 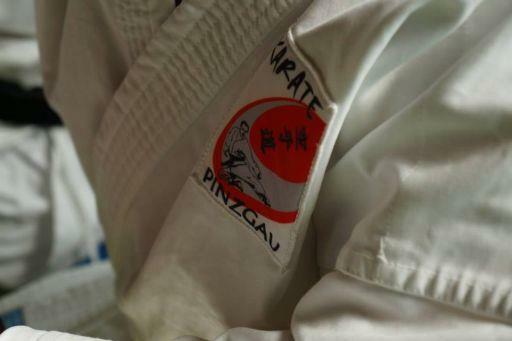 The "Karate Leistungszentrum Pinzgau" organise on Friday, 17th of May until Saturday, 18th of May the "Karate Eurocup 2019" at the Freizeitzentrum Zell am See-Kaprun. 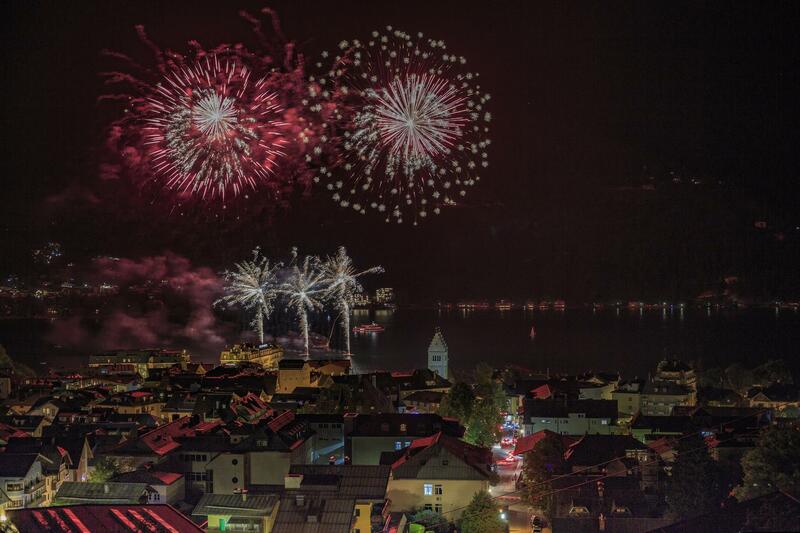 From 31st May till 06th September 2019, every Friday evening the event "GORGE LIGHTS" takes place at the Sigmund Thun Gorge in Kaprun. 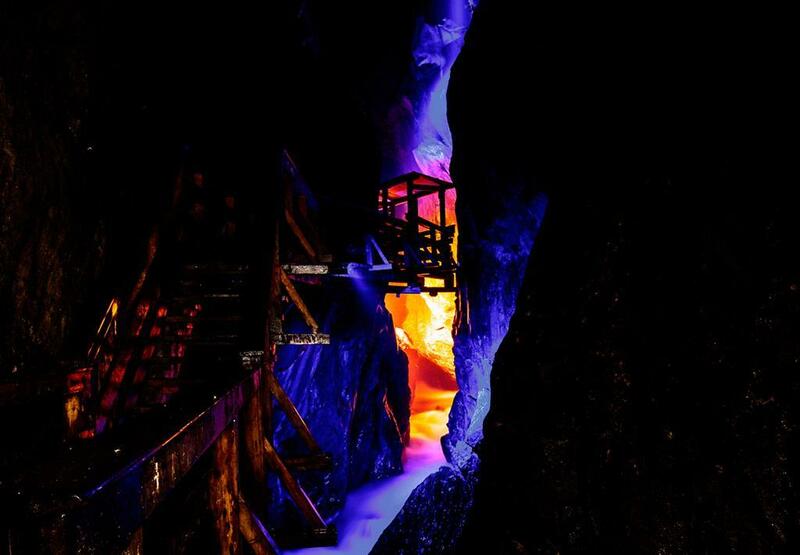 Walk through the magically lighted Sigmund Thun Gorge and experience a nature-festival enchanted by colourful light and roaring water. 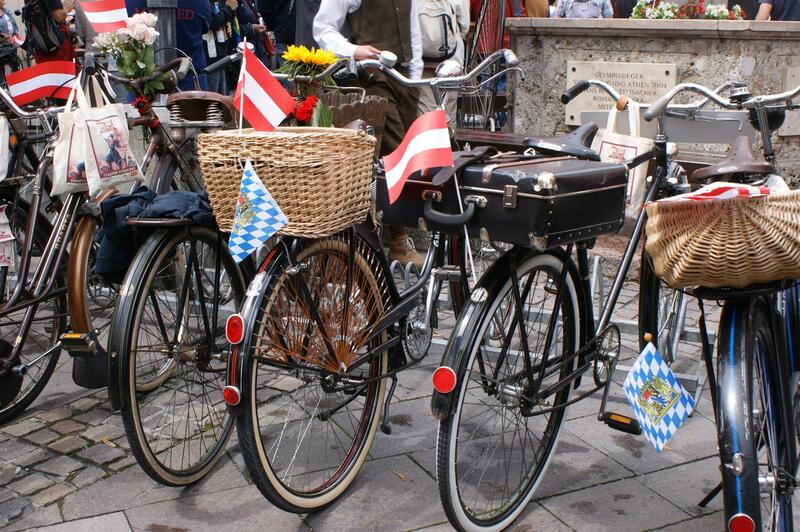 A great event with 50 of the worldwide most beautiful and fastest roadsters takes place. Start and finish for the drive is the Airport Zell am See. Here you can look at the cars. After the return the car presentation with “free driving” takes place. 10. 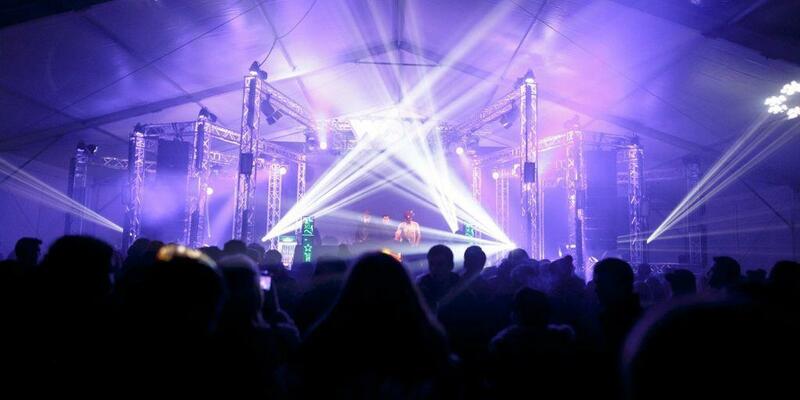 Vespa Alp Days - the anniversary reunion! 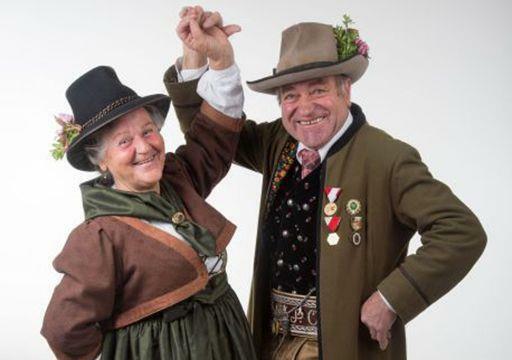 From 13th June until 16th June 2019 the event „Line Dance AlpFestival“ takes places in Zell am See-Kaprun. 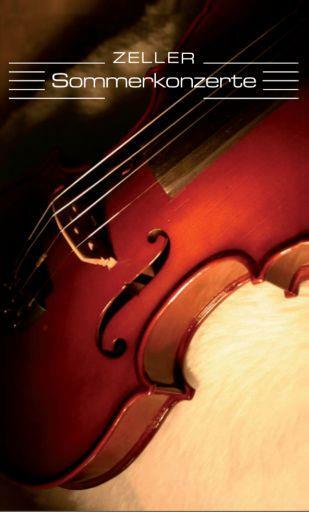 Programme and further details in process! 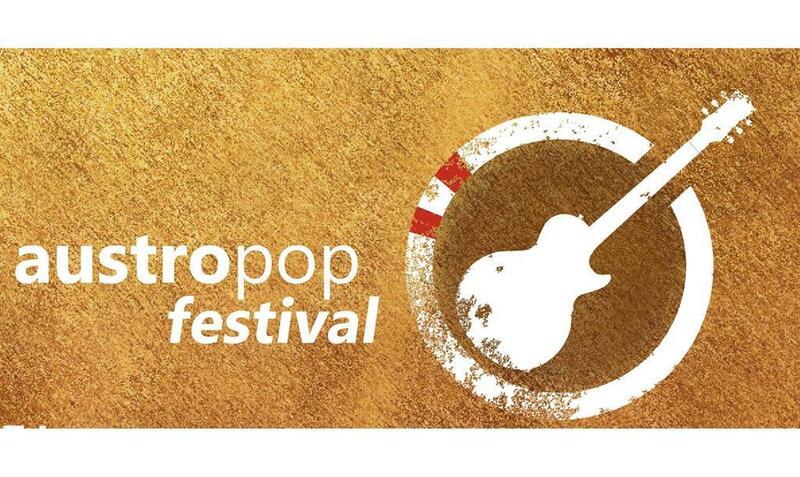 On Friday, the 21st of June and Saturday, the 22rd June 2019 the "Austropop Festival" takes place in Kaprun. 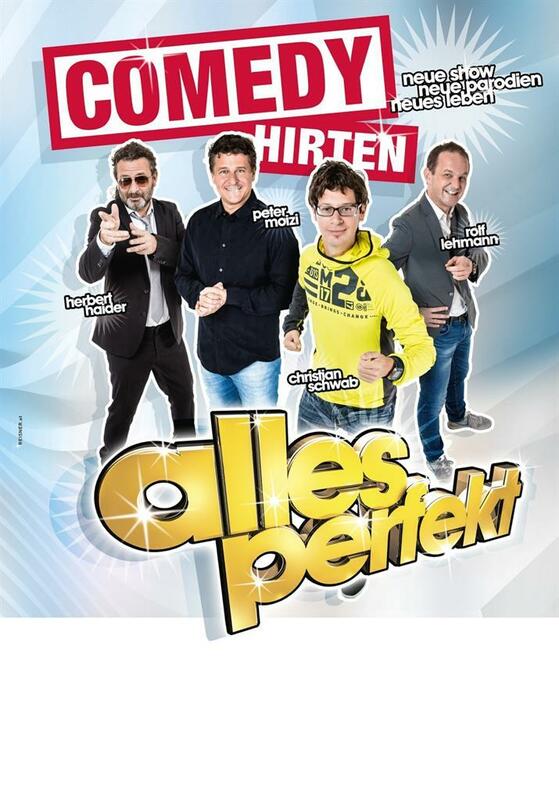 COMEDY HIRTEN - Alles perfekt. 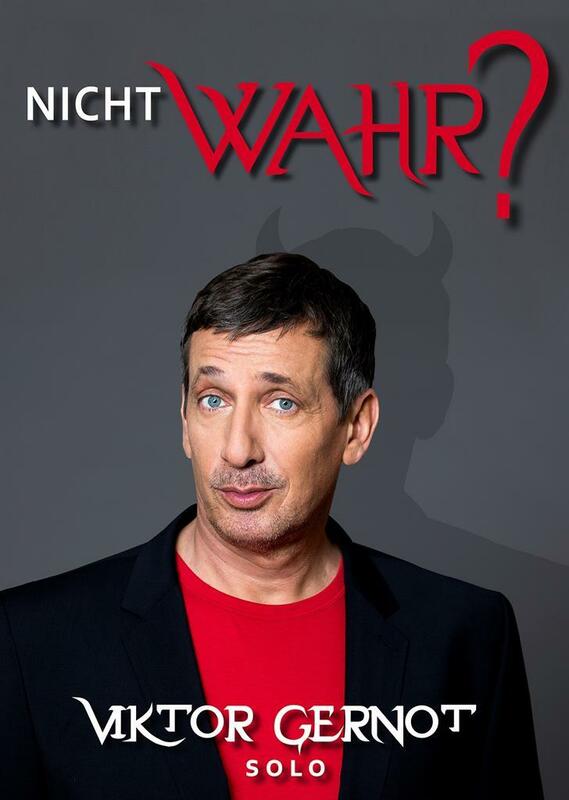 In July and August and in the first week of September, every Monday at 08.00 pm. 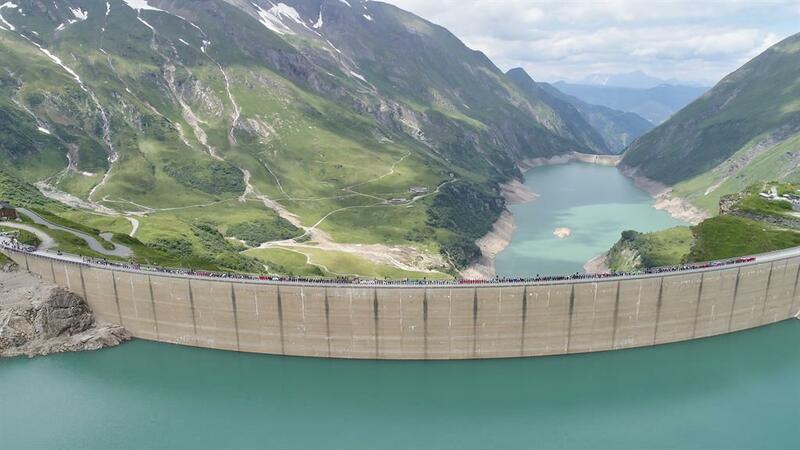 the 'Mystical Night of water' takes place at the Sigmund Thun Gorge in Kaprun. 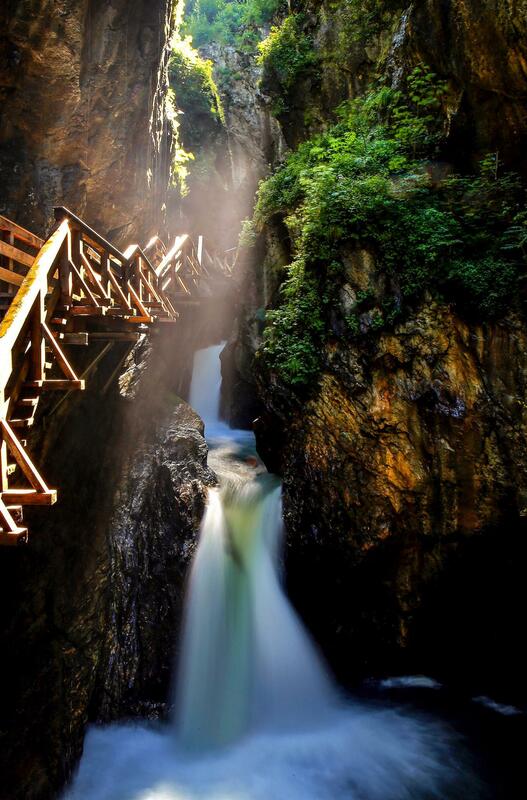 Unforgettable torchlight walk through the Sigmund Thun gorge and afterwards romantic campfire. 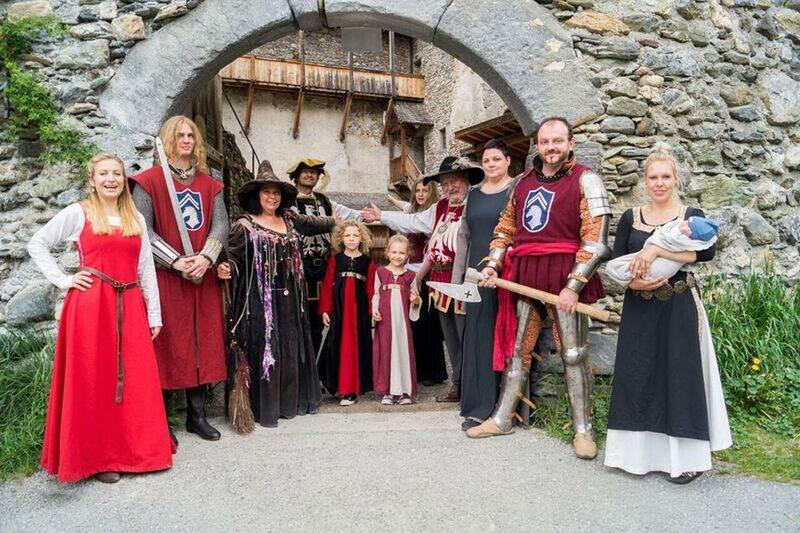 In July, August and beginning of September, every Tuesday at 08.00pm an traditional austrian evening with folk dance and Austrian “Schuhplatteln” takes place at the castle Kaprun. 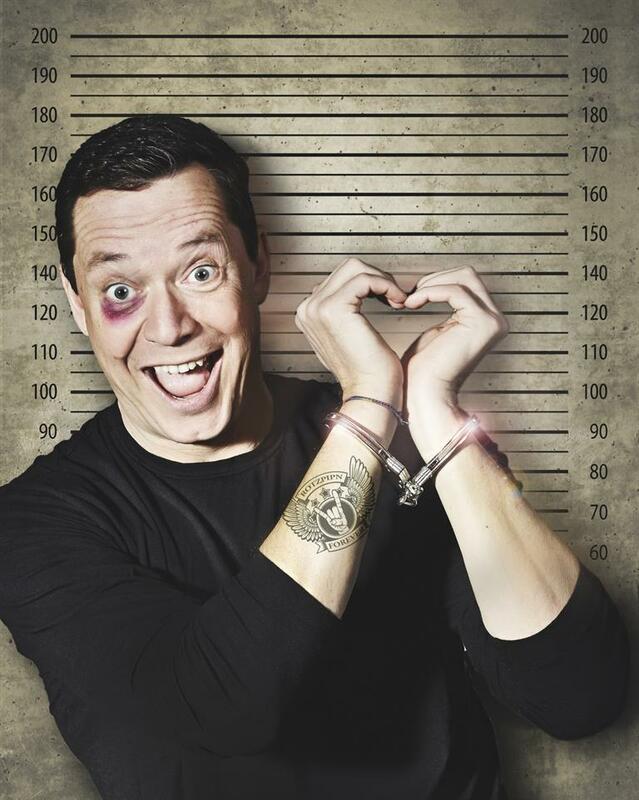 Price: Pre-sale and box office € 6,- per adult; children up to 14 years free entrance. Tickets pre-sale at the tourist information Kaprun. 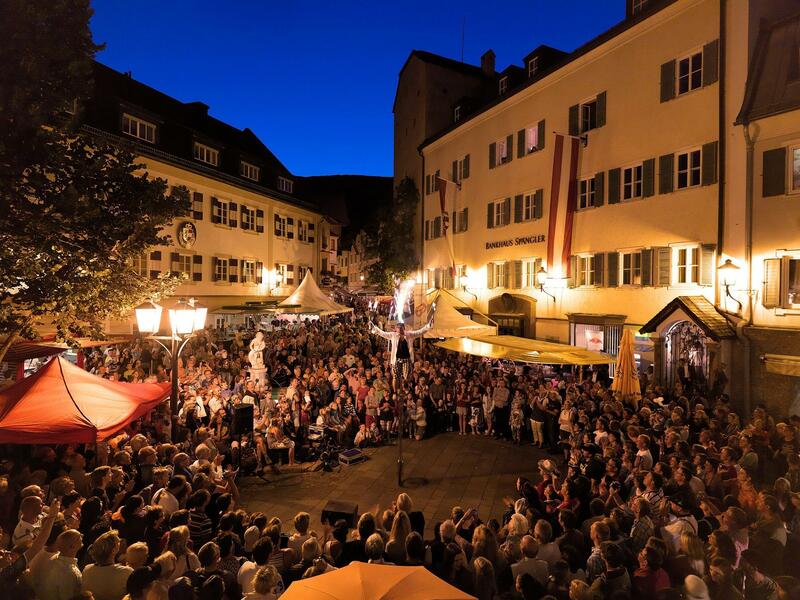 Festival with traditional Pinzgau music- also from alpine horn groups, Pinzgau delicacies and special activities for children. 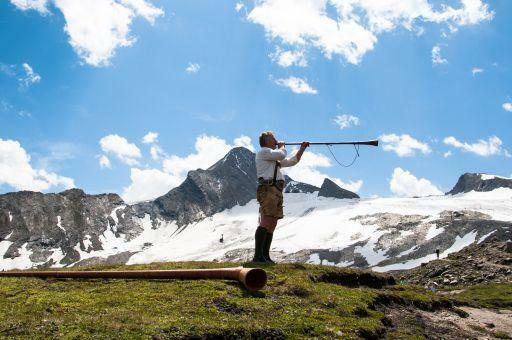 - Alphorn groups playing at the Alpincenter and in the Gipfelwelt 3000 "Top of Salzburg"
Cast off for a fireworks cruise on the MS Schmittenhöhe! 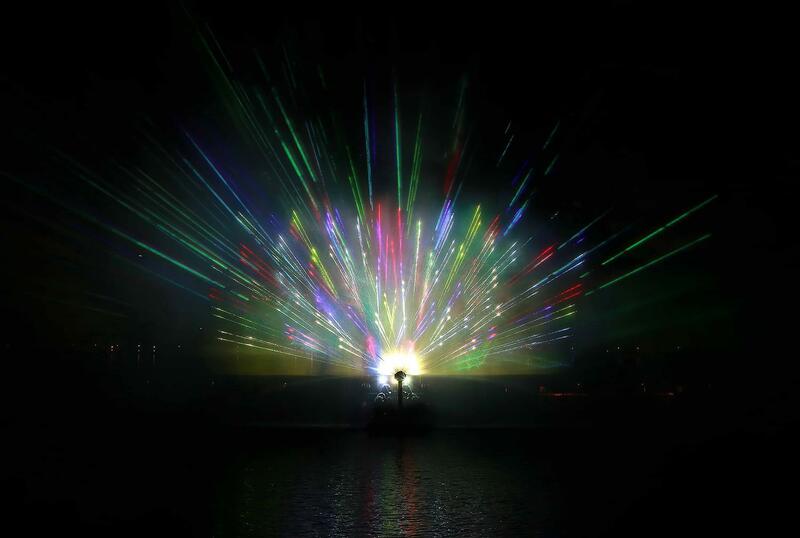 Enjoy the brillant Lake Festival fireworks on board the MS Schmittenhöhe. Culinary delicacies from the boat´s own gastronomy are also available. Ticket sales and seat reservations at the InfoCenter Schmitten. 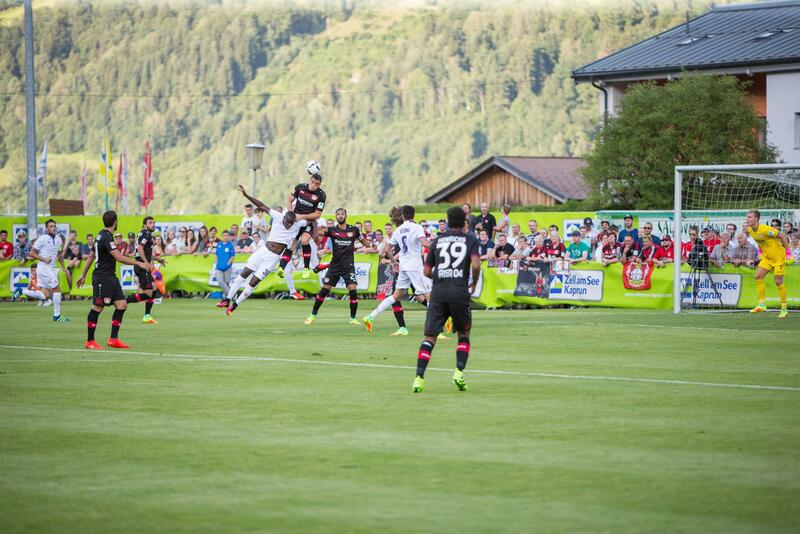 Even for professional soccer players Zell am See-Kaprun in Salzburgerland is a beautiful destination. 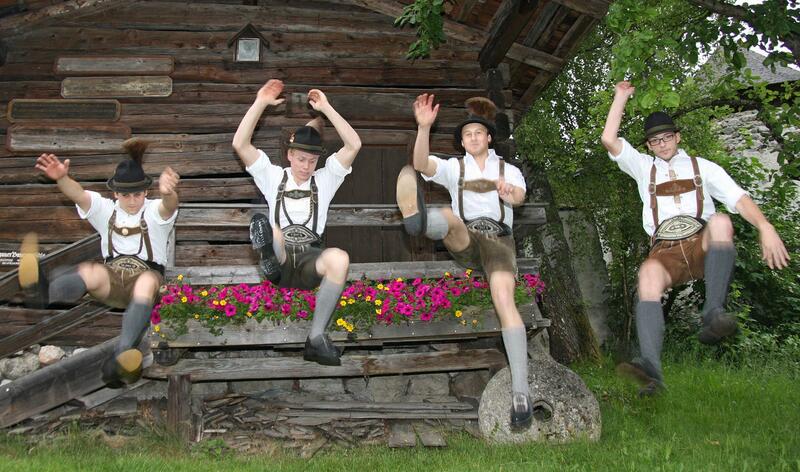 They enjoyed our great mountains, amazing glaciers and the refreshing lake. 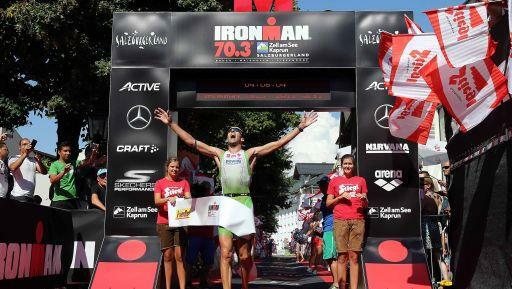 The international Triathlon Zell am See-Kaprun goes back to the start! 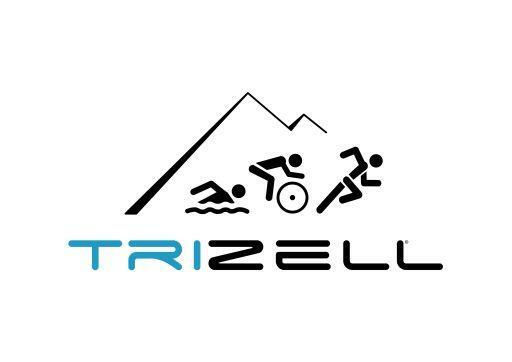 The TRIZELL Triathlon 2019 has to offer again a lot of sporty challenges: In addition to the main competition in the Olympic distances (1.5 km swim, 40 km bike, 10 km run), the sprint distance and the children's aquathlon takes place again. 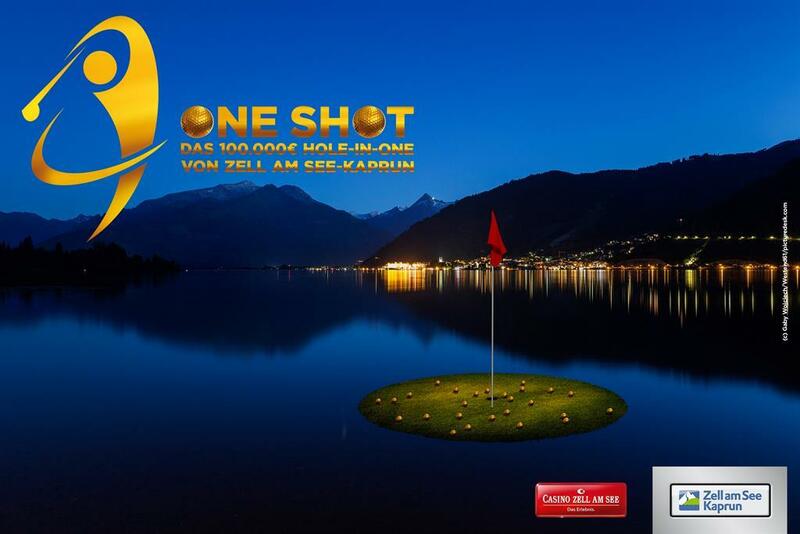 The annual IRON Girl event specifically for women takes place on Friday, 30th of August 2019, 05.30pm in Zell am See. The 4.2 km course starts and finishes at the IRONMAN 70.3 finish area. The 4.2 km event also features team scoring: mother-daughters, girlfriends, or sisters relays are offered. Welcome to IRONKIDS! 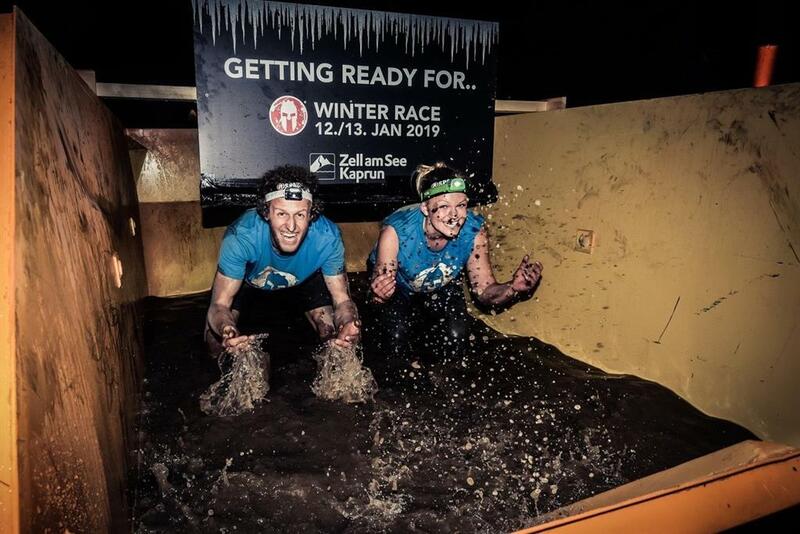 With the next edition of IRONMAN 70.3 Zell am See-Kaprun we are also offering the IRONKIDS aquathlon Zell am See-Kaprun. 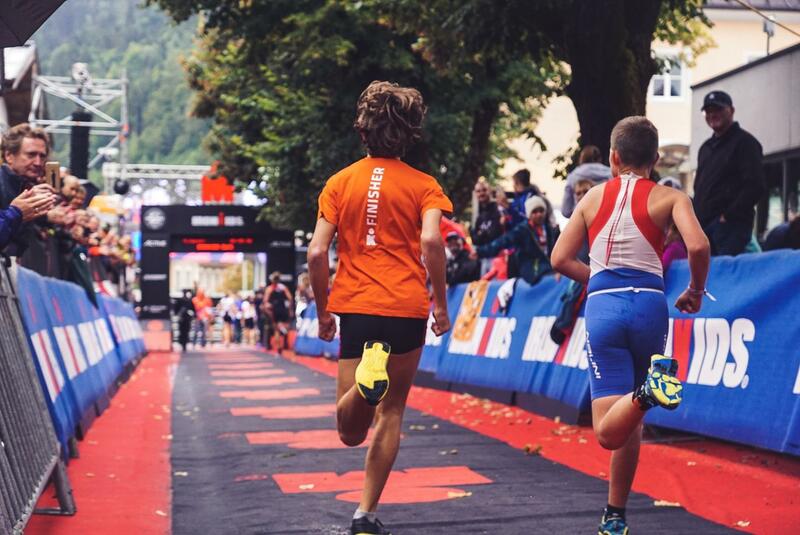 The popular IRONKIDS race takes place on Saturday, August 30, 2019, start is at 01.00pm at the lido (Strandbad) Zell am See. Athletes between the ages of 6 and 15 are able to take part in the aquathlon (swim & run). 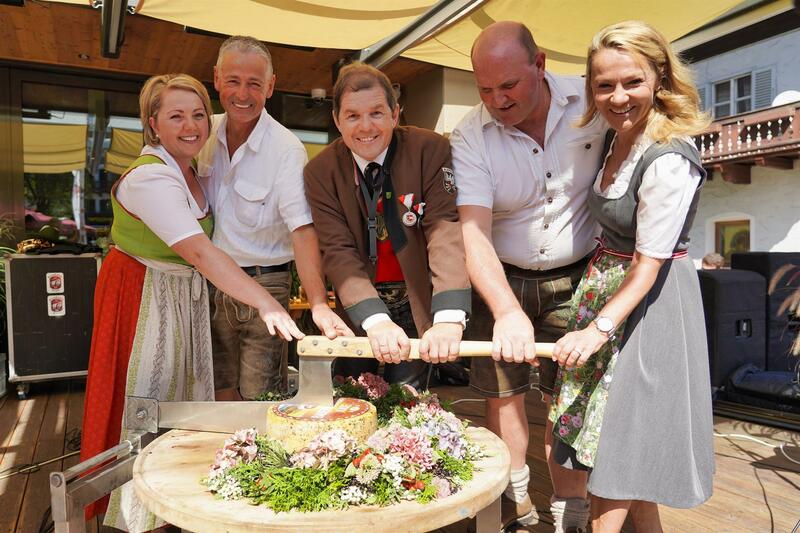 The „Bauernherbst“ festival of the "Kapruner Bauernschaft" invites with culinary specialities and musical entertainment for a nice get together. 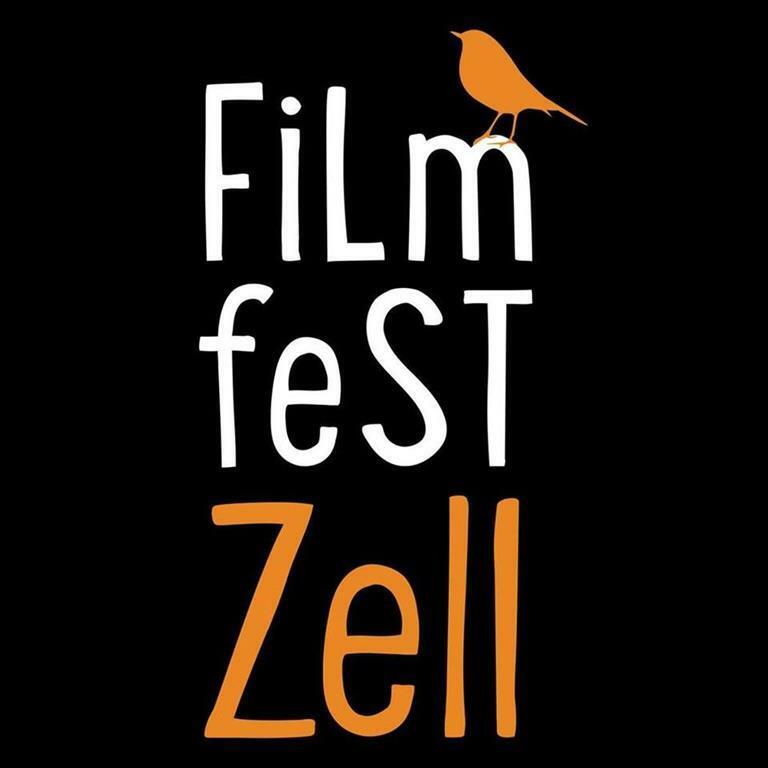 Exciting feature films and documentaries will be on view at the third Filmfestival Zell am See from 03th to 06th October 2019. 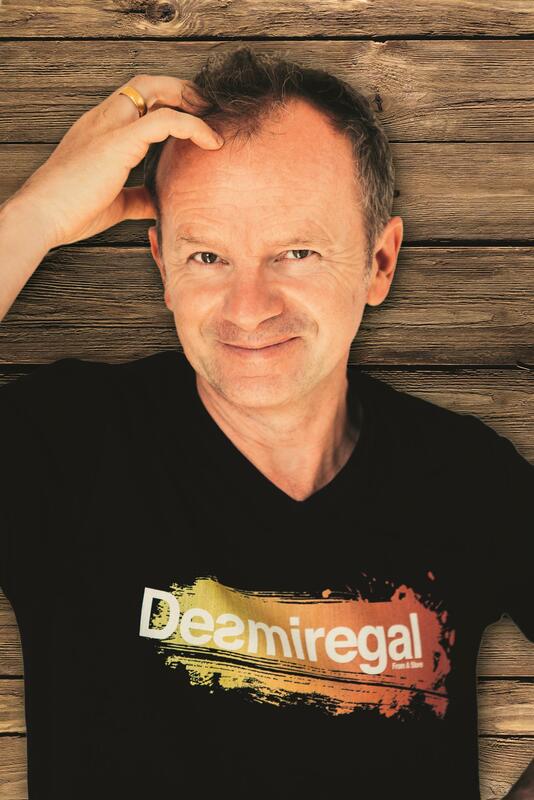 Furhter information about program, tickets and more you will find online under: filmfestzell.at. 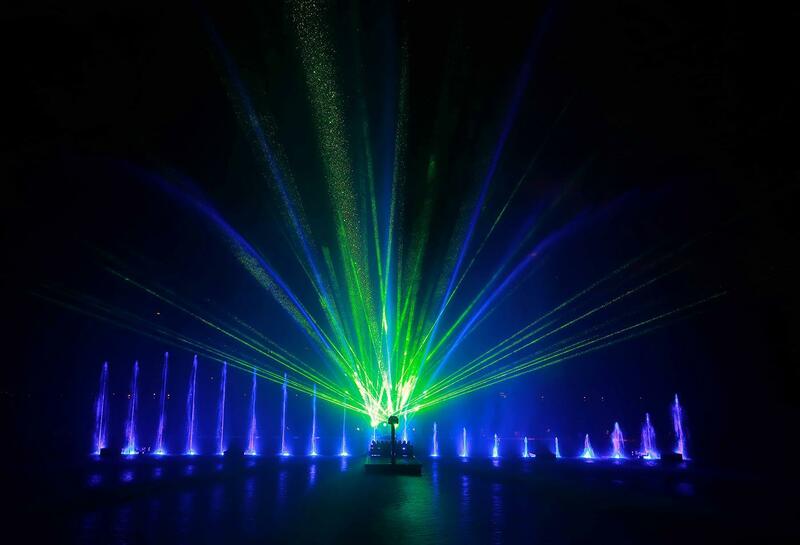 Besides the many traditional Christmas events, there is vast variety of further events guests can visit. 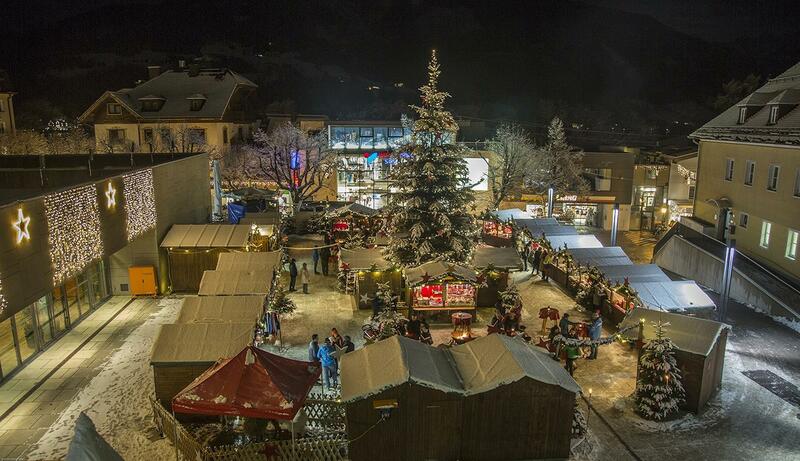 One highlight is the Christmas market at the castle of Kaprun. 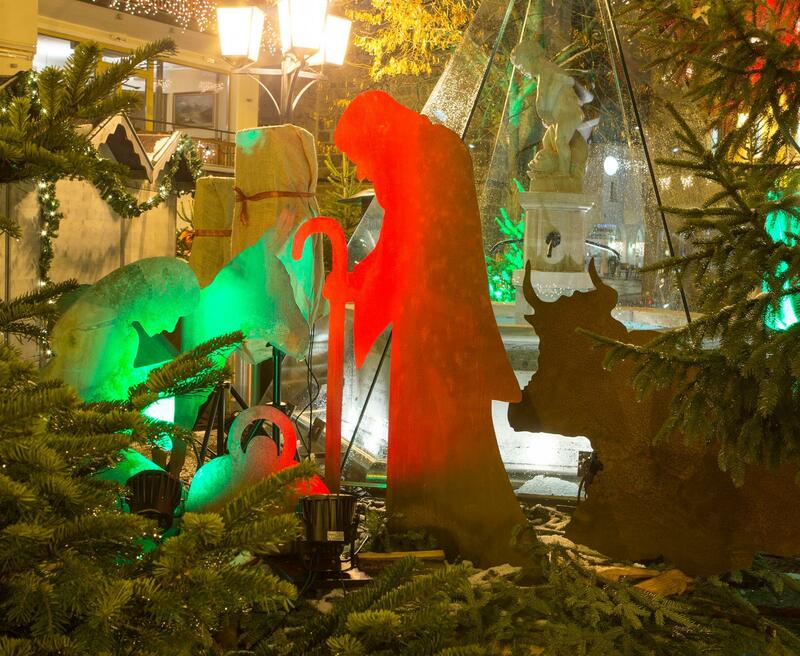 It offers Advent exhibitions with more than 40 exhibitors, entertainment, traditional Krampus-processions, kids programme and best cuisine of the Pinzgau. 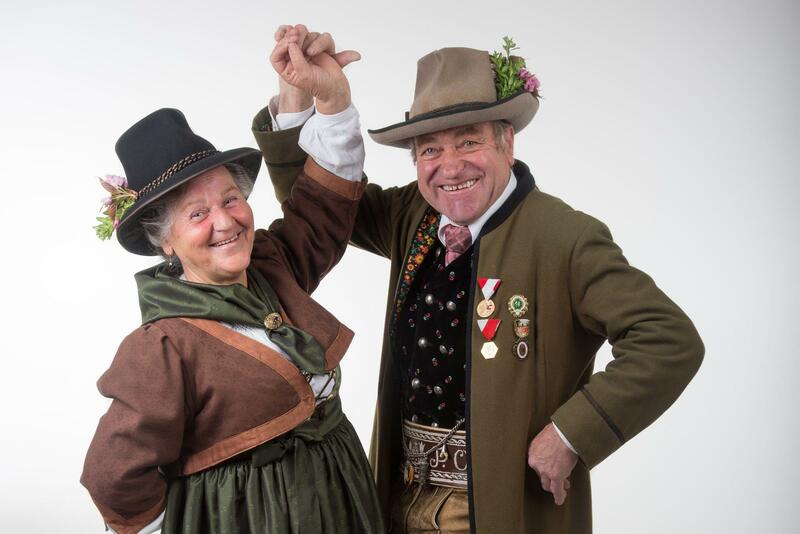 Every Monday the Kapruner Nightshow-Artists show their talent: Till end of February, the show takes place on the Lechnerberg piste at 8.00pm. 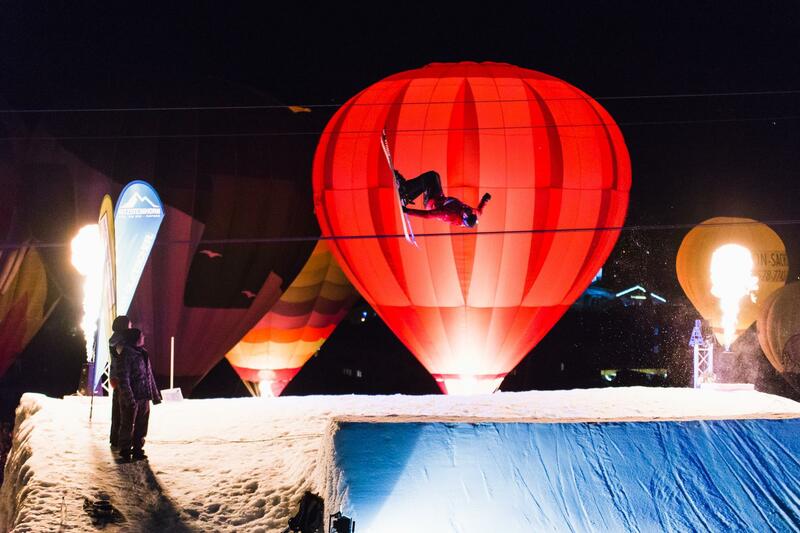 You can watch a lot of jumps and stunts of freeskiers and snowboarders. 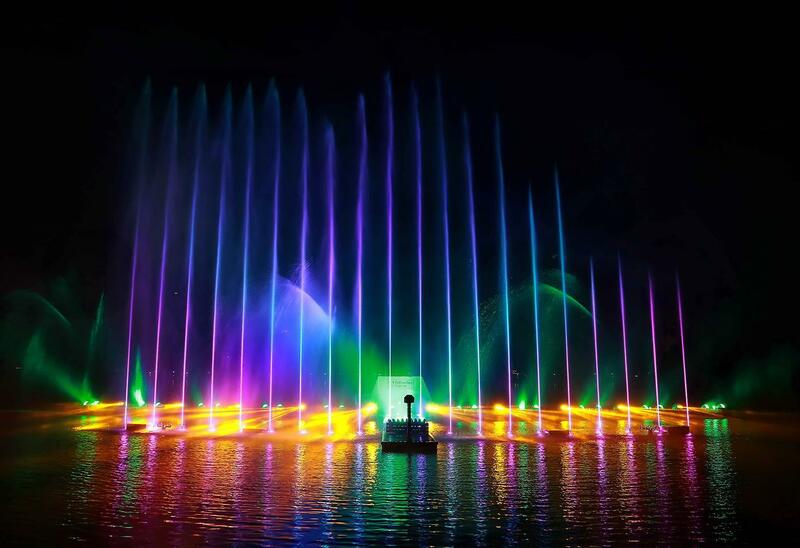 An experience in the evening with LED-skiers, a fire show and a dance show. 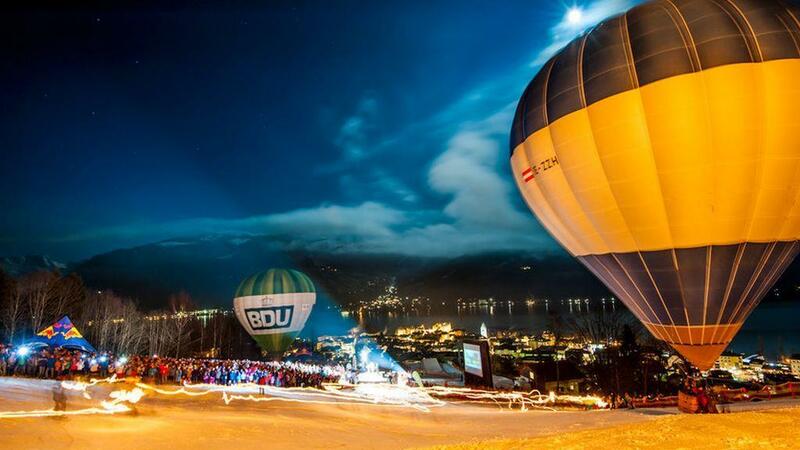 Up and away: balloonalps and Nights of the Balloons in Zell am See-Kaprun. 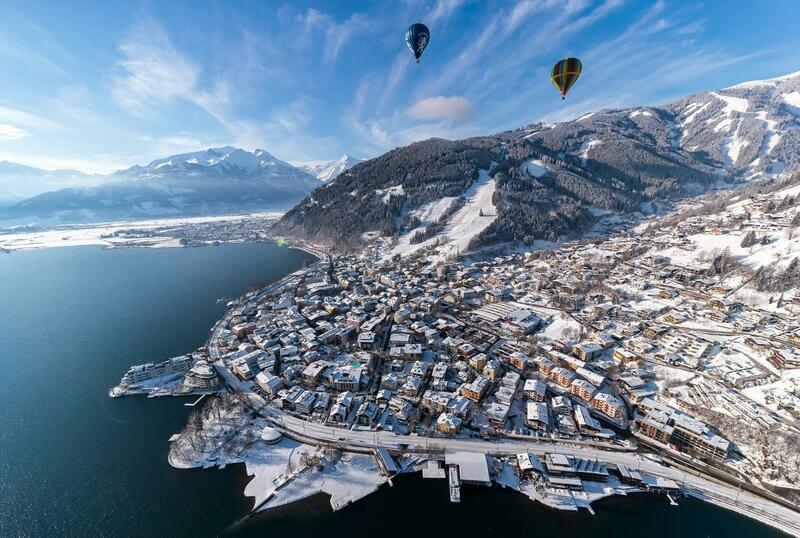 In the week of 01st to 09th February 2020, some 30 hot-air balloons will grace the region's skies during the Zell am See-Kaprun balloonalps. 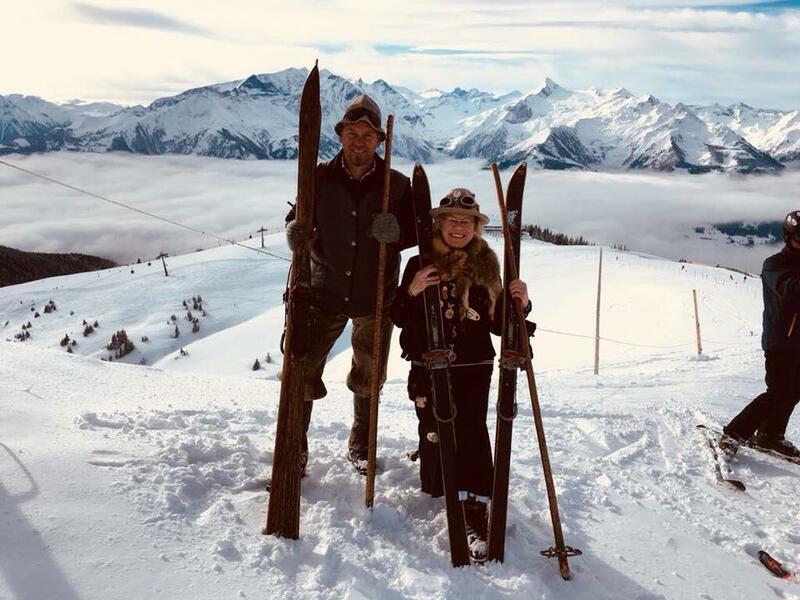 200 participants from different nations turn the Nostal-Ski into the largest nostalgic ski-race of the Alps on Saturday, 15th February 2020. Within the scope of the popular "Neb'n anond" (side-by-side) slalom, with a race classification and an average classification! 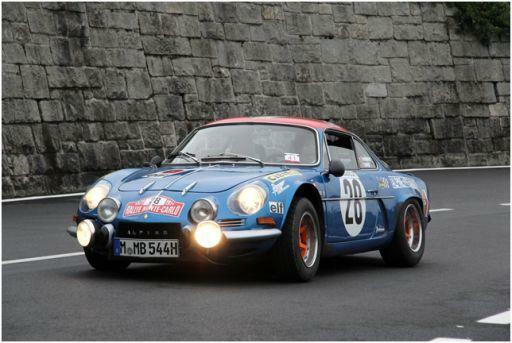 An absolute must for all friends of nostalgia and fun for participants and spectators.